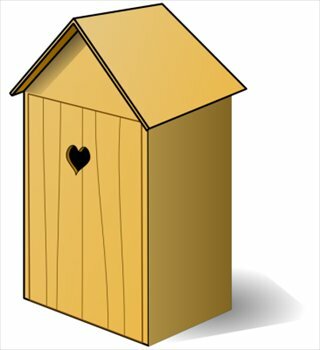 Yesterday’s discussion of outhouses [Checklist] brought to mind a wedding story. The bride was a collateral relation and an avid rider. The guests where split between non-riding family members & horse folks. The reception took place at her parents’s house, a lovely old mansion that did not have the plumbing to withstand hundreds of fannies. So they rented Porta Potties. On the order of 4 PaPs for, maybe, 150 people for 4 hours. The blue huts were the kind with running water where you could wash your hands. The NRFM’s were APPALLED that they were being asked to use outdoor facilities. The horse folks thought, ‘Wow, classy toilets’.